Time to get ready for all the ghosties & goblins coming to your home on Halloween night! I love decorating for Halloween. Just enough to make it spooky without scaring the little ones away. 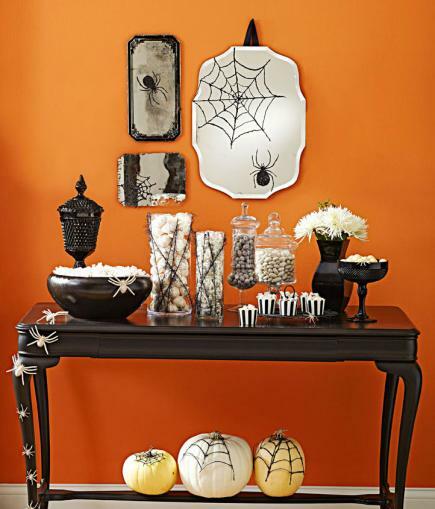 Midwest Living offers some ideas to help you get your home ready for Halloween! It’s easy to decorate your home, inside & out, without spending a lot of money! Have fun!